MOON TOWNSHIP -- Koby Thomas dunks against LIU Brooklyn on Febuary 21, 2019 (Mike Evans/RMU Sentry Media). This was the signature moment in the team's win. 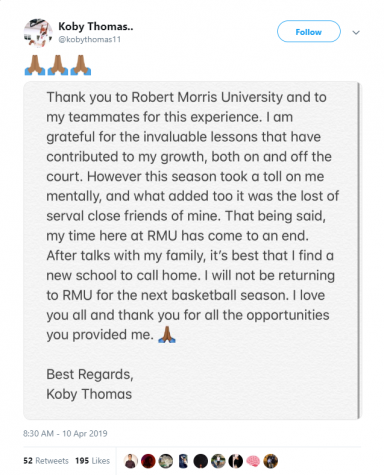 MOON TOWNSHIP– Earlier today, Koby Thomas announced his decision to leave Robert Morris on Twitter. 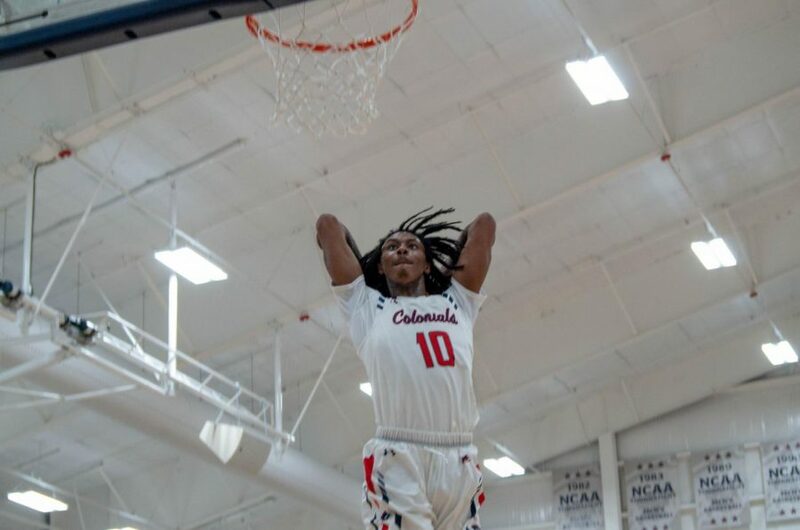 He posted a message announcing his decision and thanking Robert Morris and his teammates. 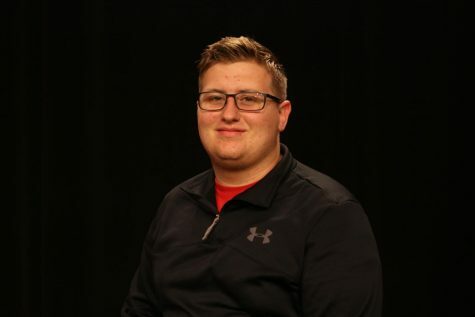 Koby Thomas added his name to a long line of players to transfer away from the men’s basketball team. Thomas was a three-star recruit coming out of Imhotep Charter in 2017. The Philadelphia native started all 33 games his freshman year. He averaged 12 points and 6.9 rebounds, Thomas was also named the NEC Rookie of the Year. Thomas’ sophomore year was marred by controversy. The forward missed 15 games this year due to a variety of reasons. In 20 games this year, Thomas averaged 7.3 points and 4.8 rebounds per game. Thomas is the third player to transfer in the last two seasons. Dachon Burke and Leondre Washington transferred after the 2017-18 season. Burke averaged 17.8 points, 5.8 rebounds and 2.5 assists per game in the 2017-18 season. Burke ultimately took his talents to the University of Nebraska. Washington went on to at Barton Community College. Washington averaged 17.4 points and 3.9 assists. With Thomas leaving, the Colonials have to now fill the gap that the athletic forward leaves behind.